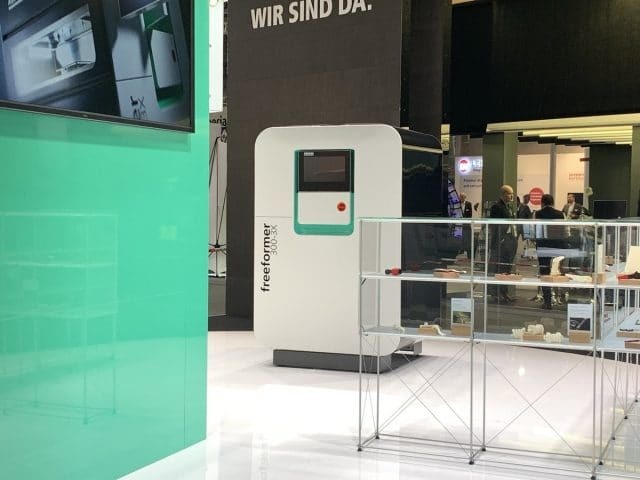 Once again this year formnext closed an extremely successful 2018 edition with the promise that next year is going to be even better. 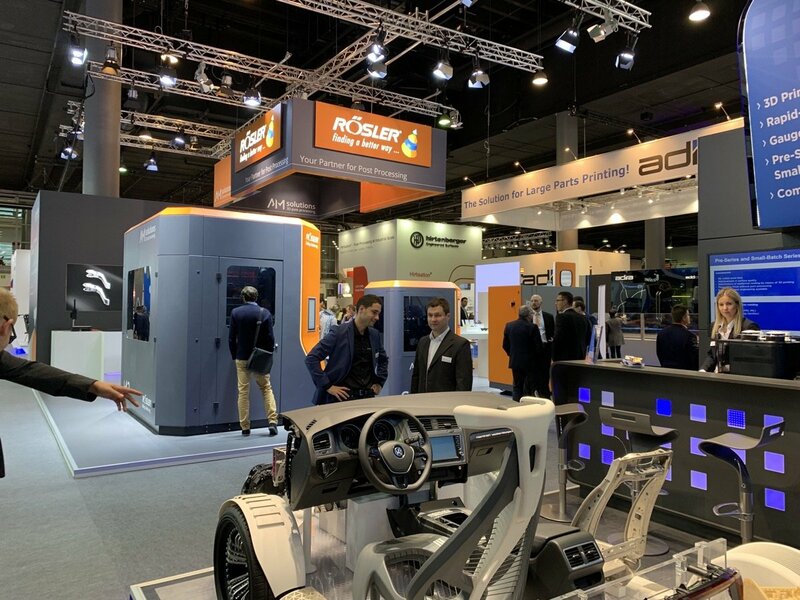 The show set new records but, even more importantly, everyone involved was enthusiastic about their participation and about the state of the additive manufacturing industry in general. 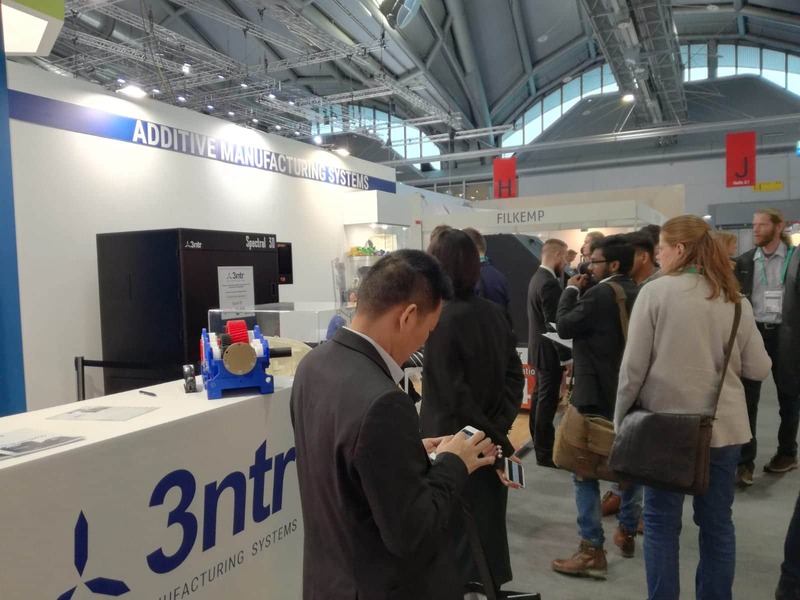 Formnext’s own success, along with the sheer amount of news and announcements and the record number of participants, is definitely among the key trends that emerged at formnext 2018 and we will discuss it in more detail further down. 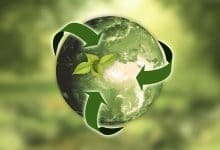 The other is that polymers are back with a vengeance, while metal continues to grow: EOS has made a move to be the market leader in both segments, emerging as the undisputed king of the show this time around. So, polymers are back. 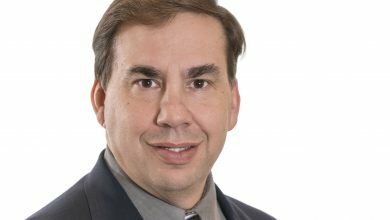 In fact, they had never really left as polymers are by far—and will continue to be—the AM industry’s most valuable materials market segment. 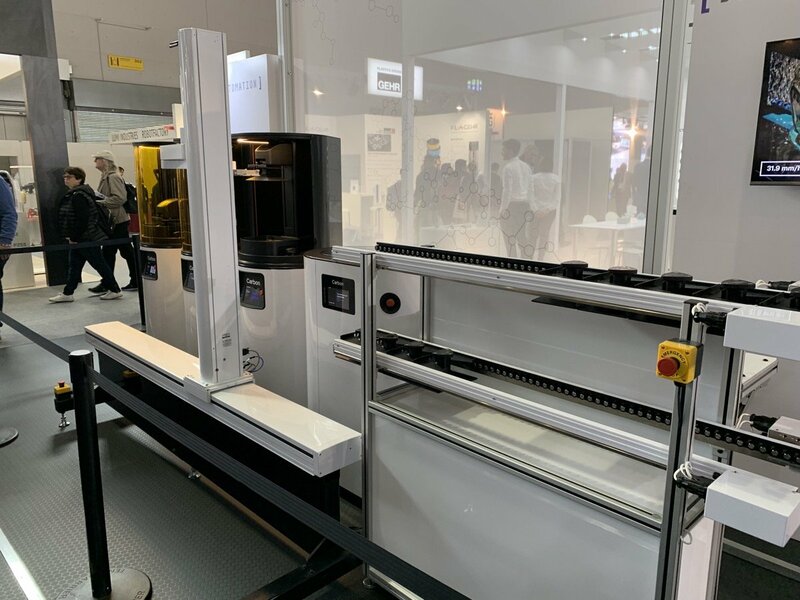 However, the latest editions of formnext—and the growing importance of AM in machine tool industry shows such as EMO and IMTS—put the spotlight on the metal AM market’s rapid growth and enormous potential. 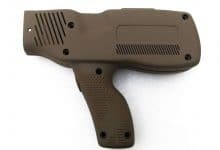 More and faster systems flooding the market, better and increasingly affordable materials, and intensifying competition among the giants of polymer production have mapped the road ahead toward and launched their challenge to injection molding for full-scale mass production. 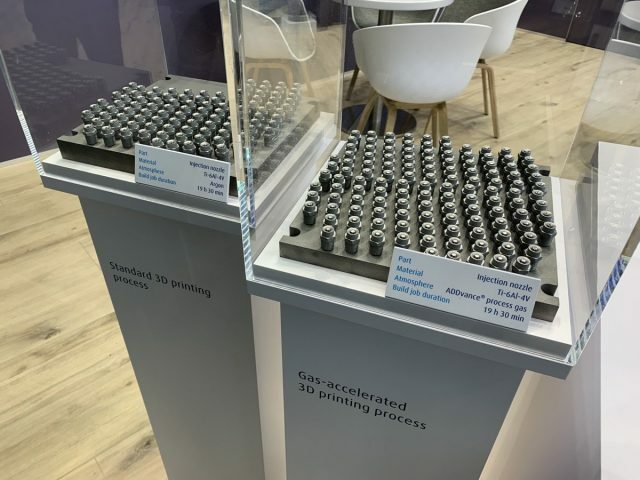 EOS made this very clear when it presented its new LaserProFusion technology: one million lasers to be cost-competitive on batches of up to a million parts. That alone should be enough to demonstrate that polymer AM is ready for the next phase of its growth. But EOS’s push toward bigger and better things is the result of several elements coming together, with a key role played by HP. 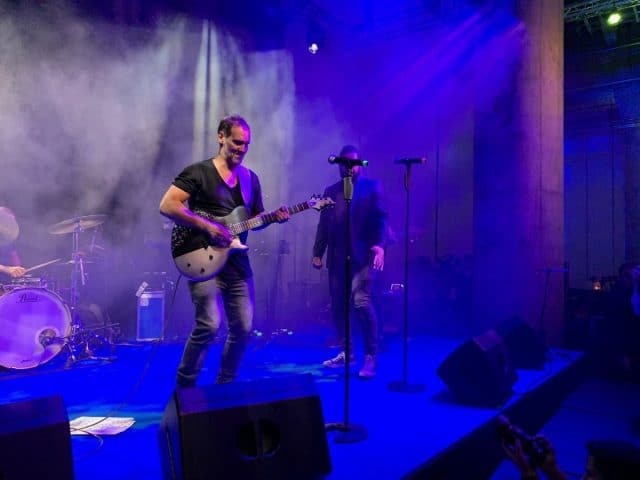 When it first entered the market, HP said it would not try to take market shares away from current players and instead aimed a widening the entire market. This has happened and it also incentivized some companies to step up and innovate. EOS was among the companies that most ran the risk of losing market share to HP’s faster and more affordable polymer powder bed fusion approach and the company stepped up with a disruptive new technological approach. 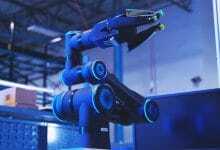 If HP announced its new technology two years before its commercial launch, EOS might have pushed this even further, with the first LaserProFusion systems expected in 2021 at the earliest. However, this is what the AM public wants. It may not be what resellers want but they will have to deal with it because excitement is an integral part of the AM industry. 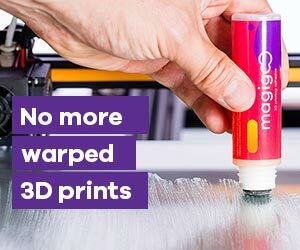 The fact that EOS, HP and many others are targeting full mass production with AM has drawn the interest of the giants of polymer manufacturing. 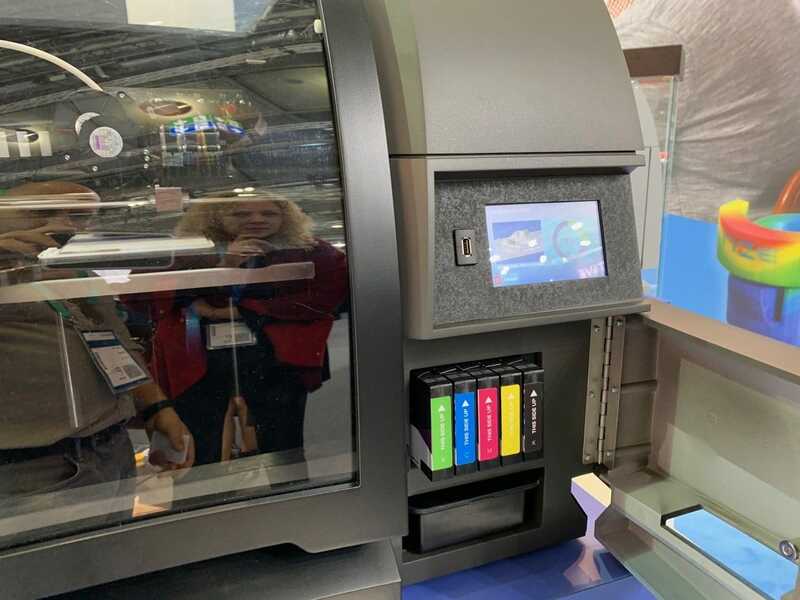 We spoke with Royal DSM—a company that was among the very first to understand the potential of AM for photopolymer resins—and they confirmed that this transition is happening very rapidly, even more rapidly than could have been expected. BASF is now a major contender—even beyond the beautiful PA6 3D printed guitar that the company produced for the closing party concert (photo and video below). 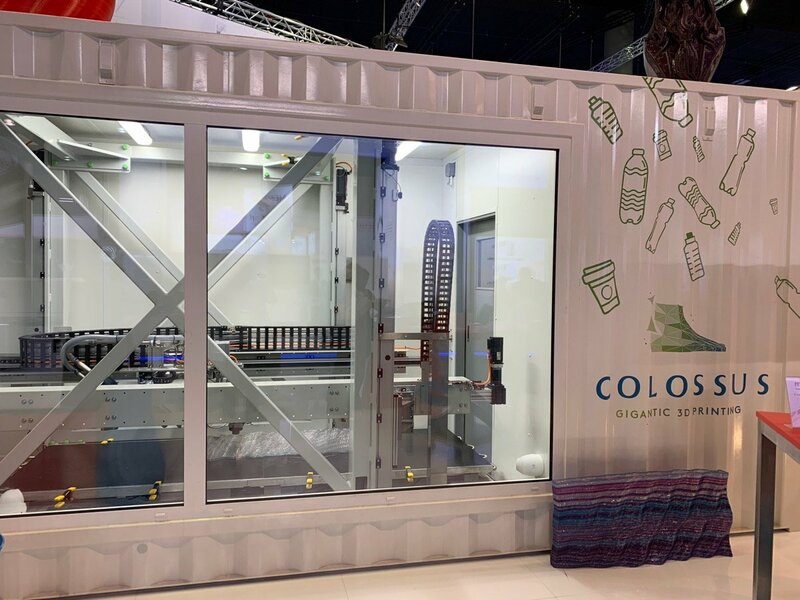 After acquiring Dutch Filaments, Mitsubishi Chemicals showed off large format 3D printing capabilities with the Colossus 3D printer at its booth. 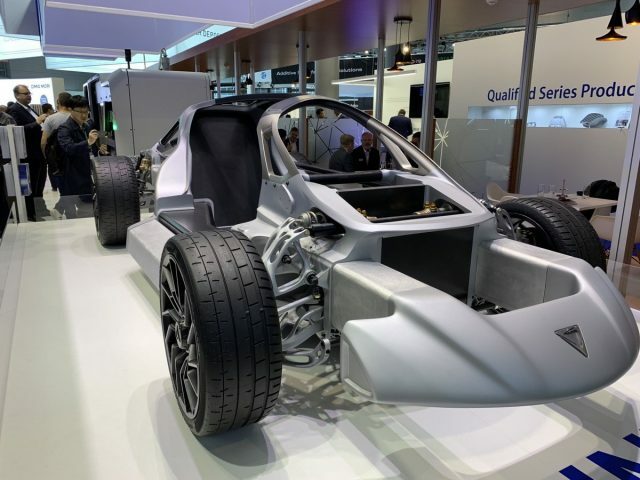 SABIC, Solvay and Lehvoss are going to go head to head in the high-performance polymer (and composites) market, which is now going to definitively take off. Which takes us to the next key trend. 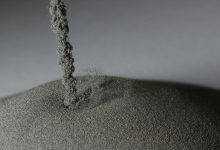 High-performance materials (and filament) manufacturers knew the time would come when a sufficient number of reliable high-temperature extrusion systems would be present on the market to generate significant demand. It may have taken a little longer than expected but that time has come. 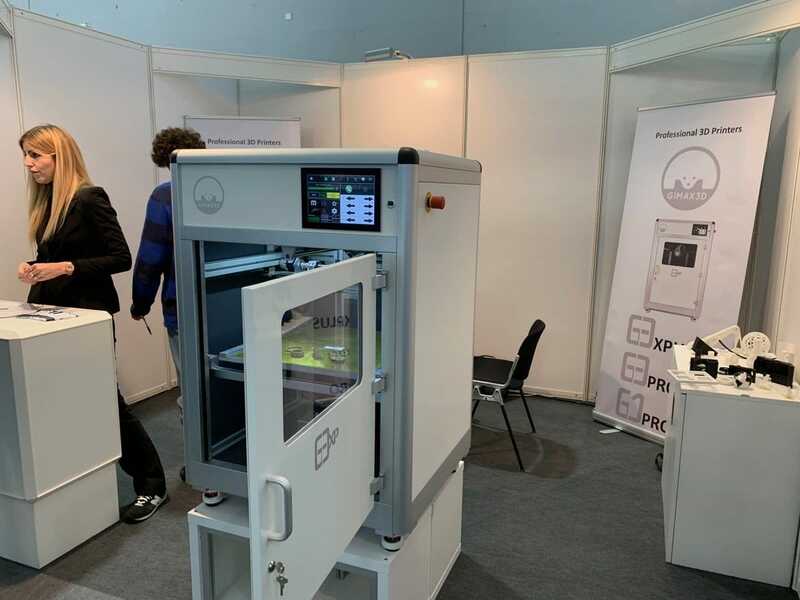 3ntr, Italy’s leading manufacturer of industrial grade filament extrusion 3D printers has now entered this market segment with the new Spectral 3D printers, which can process materials such as PEEK and ULTEM. 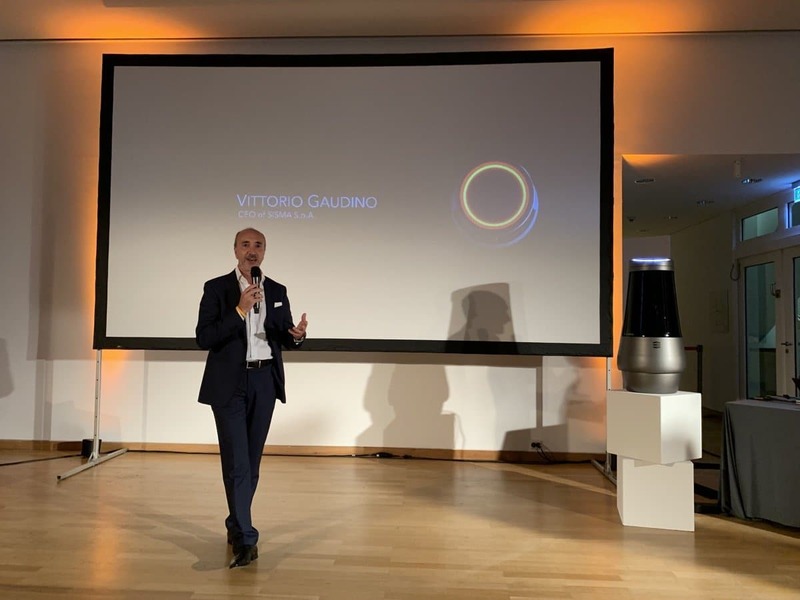 Gimax, another key player in the Italian market, also introduced the new G3-XP, for reliable high-temperature material processing. 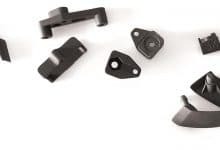 They complete the early experience from PEEK extrusion market pioneers such as Roboze and Apium. This is just the beginning, as SABIC, the AM industry’s top ULTEM supplier, has bigger plans. 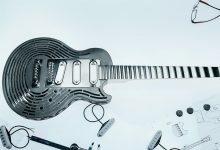 The company is now providing filaments to all market players but it’s also targeting extrusion 3D printing at many levels with its composite carbon fiber materials: for example the original BAAM system for Local Motor’s Ollie’s parts and Arburg’s newest Freeformer 300-3X pellet 3D printer. SABIC may have also plans for high-performance plastic powders to be used in SLS processes. 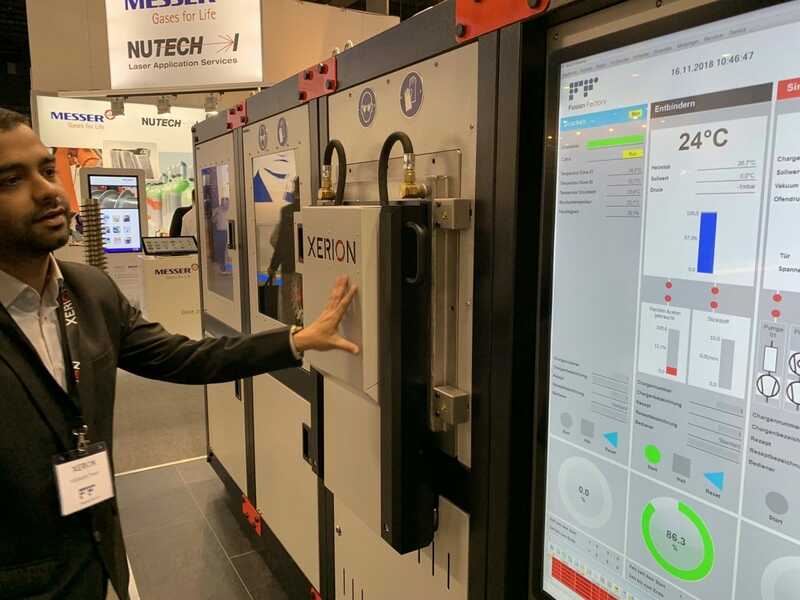 Proficiently (and massively) implementing PAEK family materials in high-productivity powder bed fusion processes is now the next frontier and it may soon be at hand. 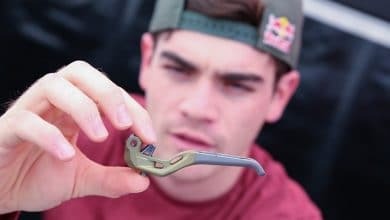 In the meantime, there are companies like Carbon that are already making AM systems for part production. So much so that they are driving down the prices of photopolymer materials. Carbon is not alone. 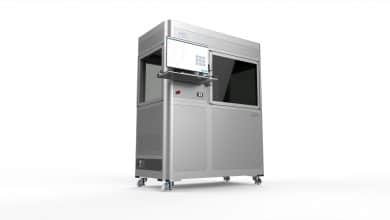 Italian metal 3D printer manufacturer Sisma also launched a new ultra-fast DLP system, the new EVERES series, while large size stereolithography systems are now quite common on the show floor: not just from market giants such Prodways and 3D Systems but from a number of manufacturers all over the world. 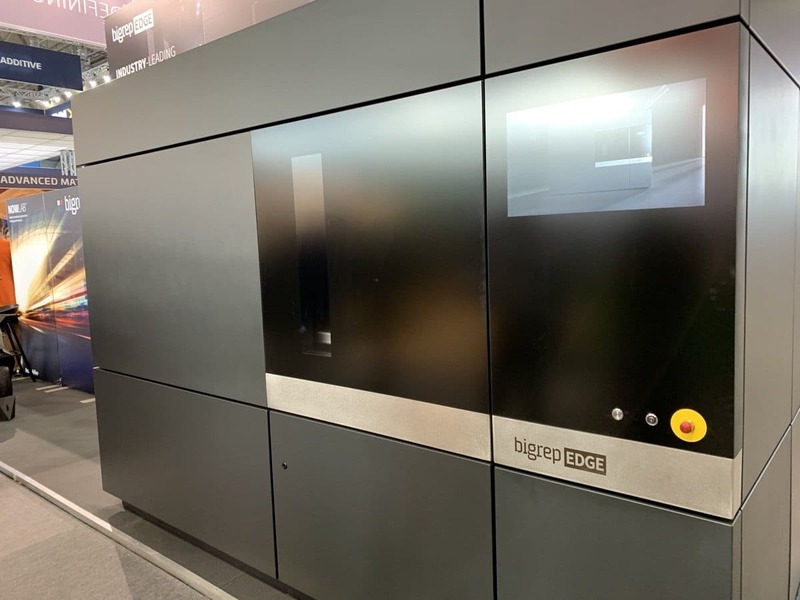 As a key side-trend, formnext also showed that 2019 will see a lot of competition on both the large format and full-color 3D printing fronts—with Rize, Mimaki, HP, XYZ and Stratasys fighting it out with several different technologies. This is also a topic which we will cover extensively in next year’s articles. Their demise has been announced many times. 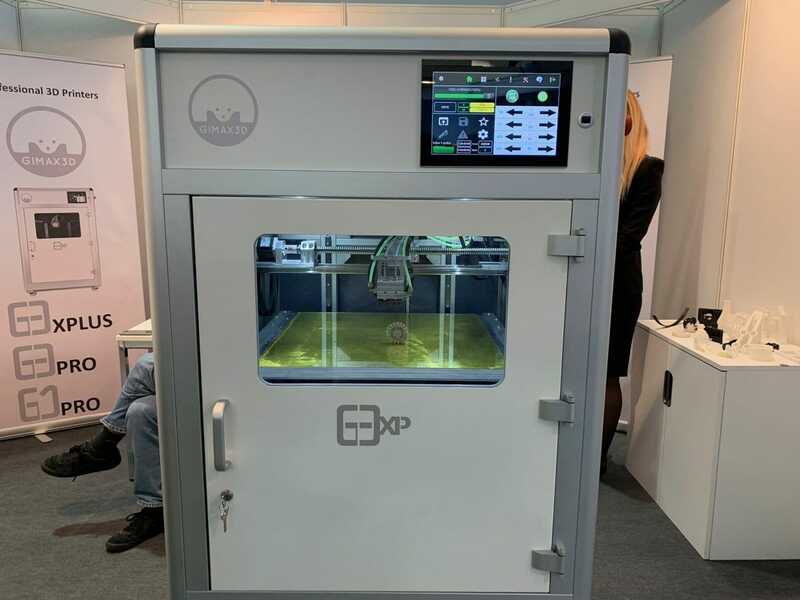 While they don’t necessarily innovate at the same pace as some new entries to the market, current polymer AM market leaders Stratasys and 3D Systems continue to hold their own and sell more systems than just about all other companies combined. Sure, this is due to more consolidated channel structures and unit sales are almost entirely confined to the rapid prototyping segment. However, that is the market for AM hardware today and there is no reason to move away from it ahead of time. 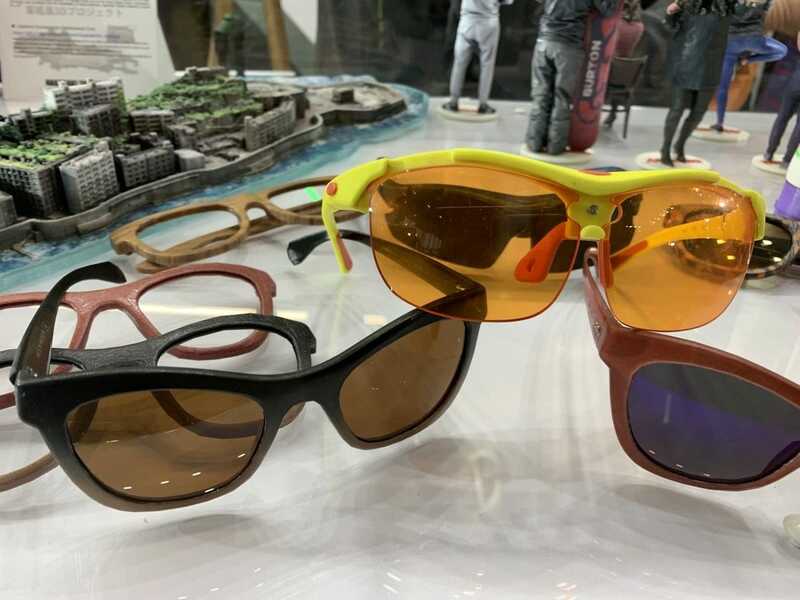 That said, both Stratasys and 3D Systems are continuously adding better materials, along with more powerful software and hardware capabilities to their portfolios. 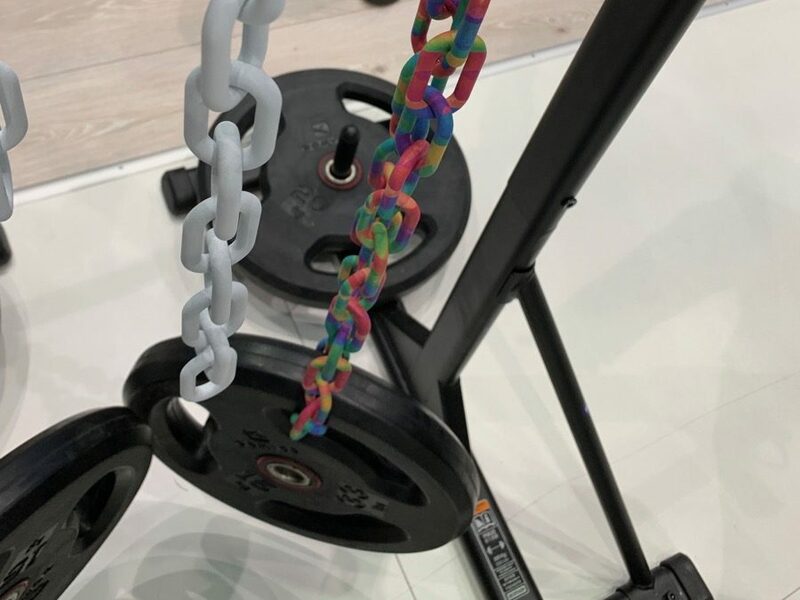 If materials manufacturers have taken center stage in polymers, materials in general are taking a lead role in other technological families such as metal and ceramic processes. 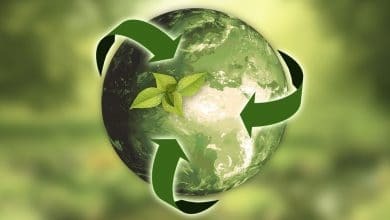 In fact, one of the most rapid evolutions is taking place in the type of materials that best represent the transition from polymers to metals: MIM-based metal powders and (bound metal) filaments. 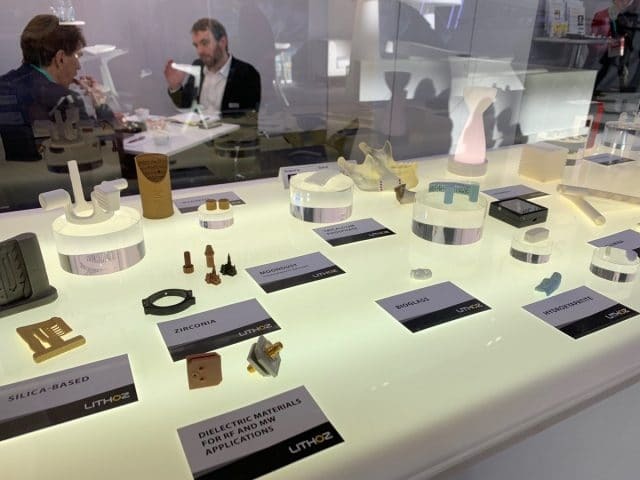 A number of hardware manufacturers have identified this as the ideal technology for low-cost and high-speed metal additive manufacturing and they are exploring possibilities through many different approaches. That is not to say that metal PBF is going to disappear: as GE, SLM Solutions and other large players are clearly demonstrating, the technology is now ready for production of part batches in the order of several thousand (especially in high-end automotive). 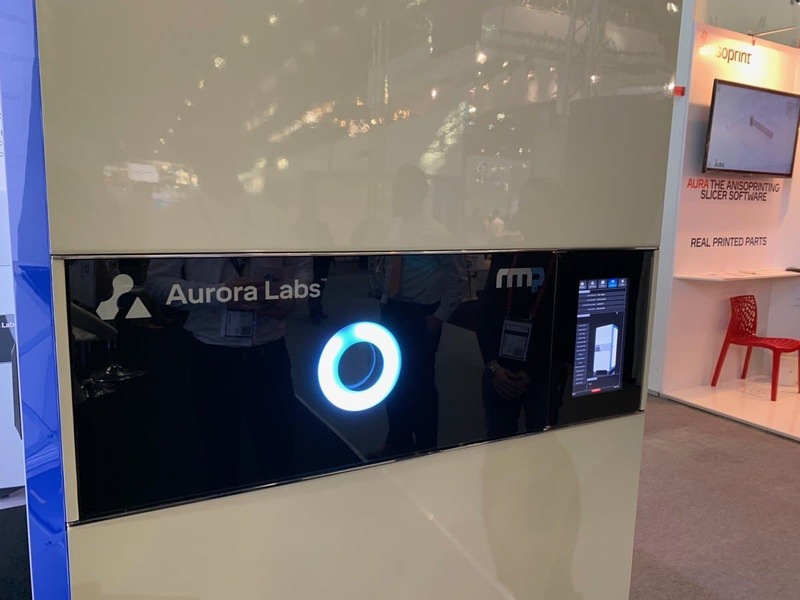 More interesting new technological approaches are emerging from startups like Australia’s AURORA Labs, Italy’s 3D4Steel and Velo3D (not present this year). Something very similar is also happening in the “magical” world of advanced ceramics. 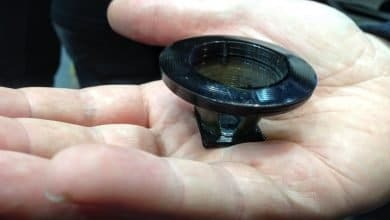 The first company that set out to develop a MIM-based binder jetting 3D printing system for production was Desktop Metal and it has been making steady progress. 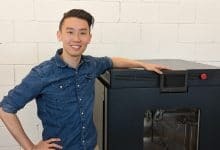 After receiving “unicorn status”, DM has established the new bound metal 3D printing market together with its “frenemies” (to quote DM’s new CRO Tuan TranPham) at Markforged. Now the goal is to build the production market with its Production System, which is now capable of achieving some impressive resolutions and should be available on the market before HP metal jet systems’ general availability. 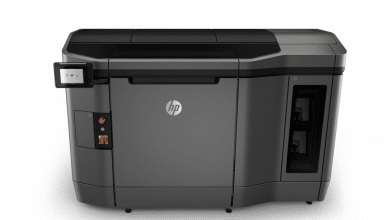 The company is confident that the decision by HP and Stratasys to also target MIM metal for their new metal 3D printing systems shows that this is the right way to go and that the market will grow with room for every major player (including current players such as Digital Metal). 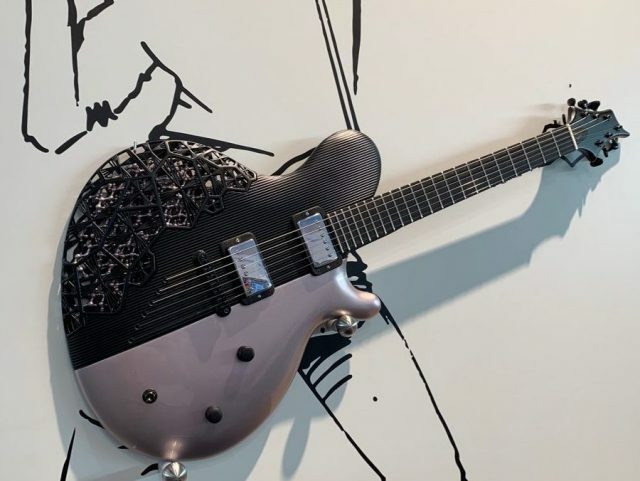 At the same time, the bound metal filaments approach implemented by DM’s Studio System and by Markforged’s Metal X series is starting to take hold in several other innovative systems as well. It all started with growing adoption of BASF’s 316 steel filaments that were first presented at last year’s formnext. 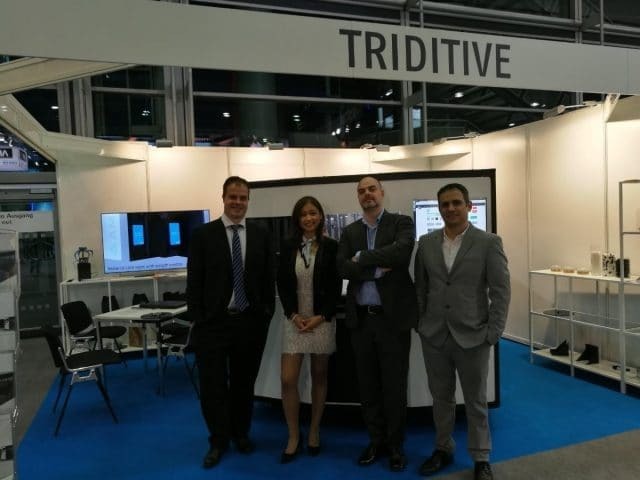 Startups Triditive and Xerion both presented industrial systems using bound metal filament for highly automated production. 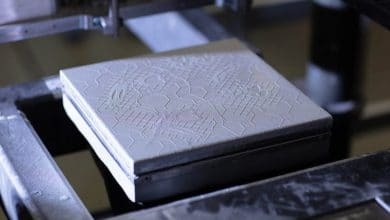 If MIM-based processes may be the next big thing in AM for mass production, the thing after that is going to be CIM-based technologies for ceramics additive manufacturing. And not just those. 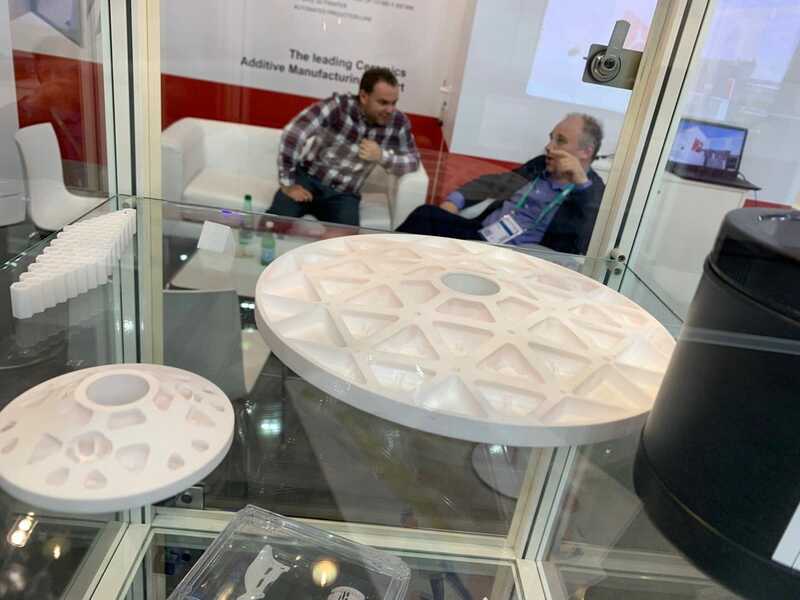 While they remain a niche within the still niche AM industry, ceramics are the most fascinating of materials, with a great potential for the future of manufacturing. As XJet’s VP Haim Levi once said “when even the most advanced metals can’t deliver the necessary performance, ceramics come into play”. 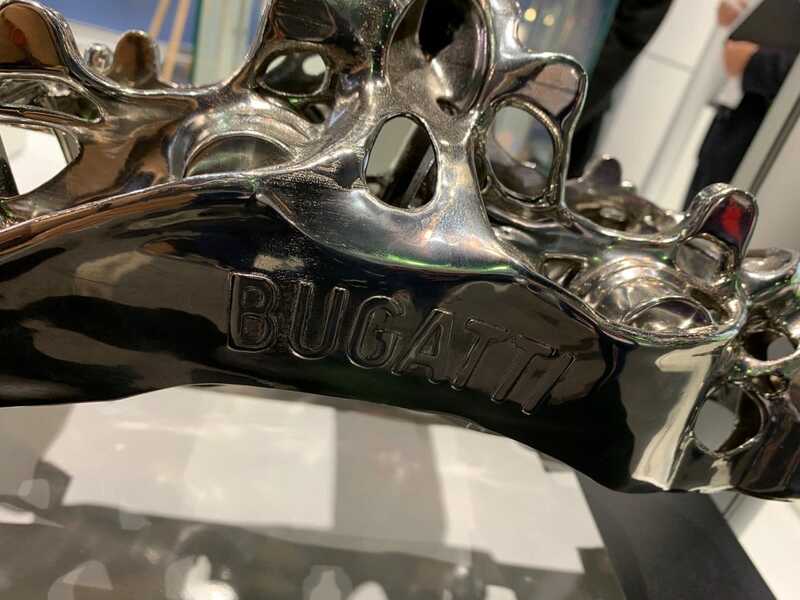 At formnext they certainly did. 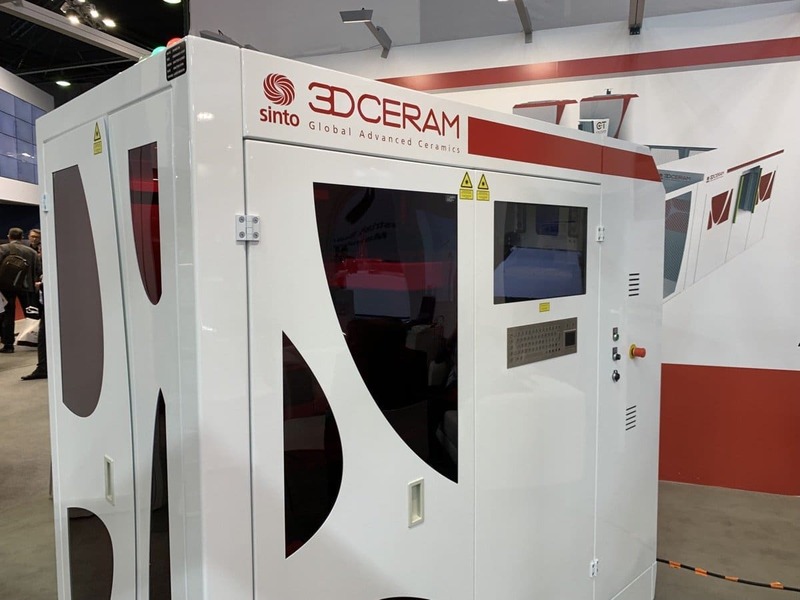 3DCeram-Sinto evolved its FCD (a type of stereolithography) into a multi-process technology capable of producing multi-material parts of technical ceramic and conductive metals for integrated electronics. Chinese powder bed fusion company Xi’an showed off zirconia parts directly produced by laser melting, with no furnace sintering in post process (not much more information was available on the exact process, as the team at the booth offered only very limited information in English). 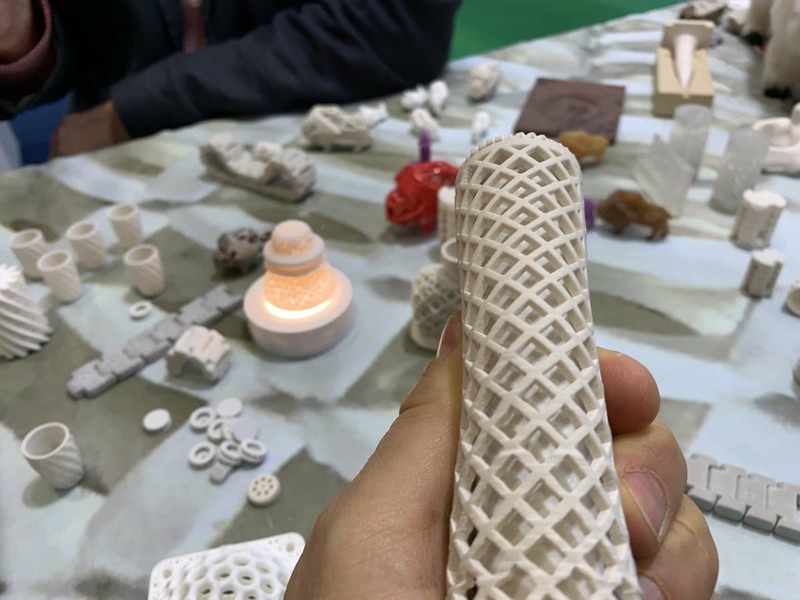 Tethon 3D showed a flexible ceramic green part as it readies to launch its Bison DLP system. French nanoparticle experts Nanoe showed that their unique filaments in zirconia and alumina can be used on just about any extrusion system. Lithoz and its service providers such as Steinbach demonstrated new materials and very high parts quality. If you are an AM fan, these are exciting developments. 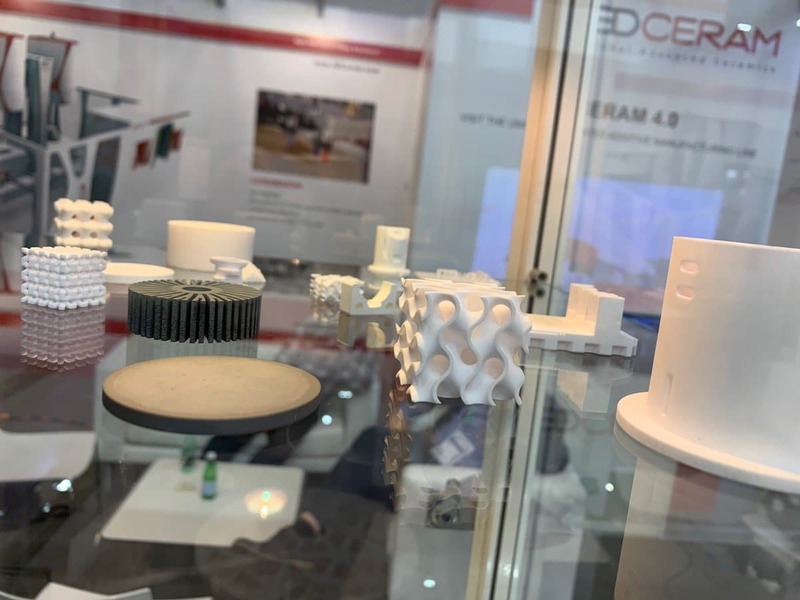 Multimaterial conductive ceramic parts from 3D Ceram. The digital AM revolution is not only about materials. Process evolution and automation is as much a key aspect. 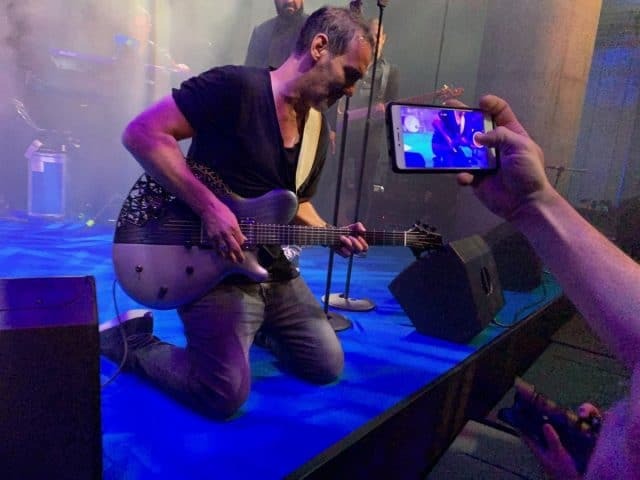 Over the past two years, a number of companies have come to realize that this area of AM had been left out for too long. 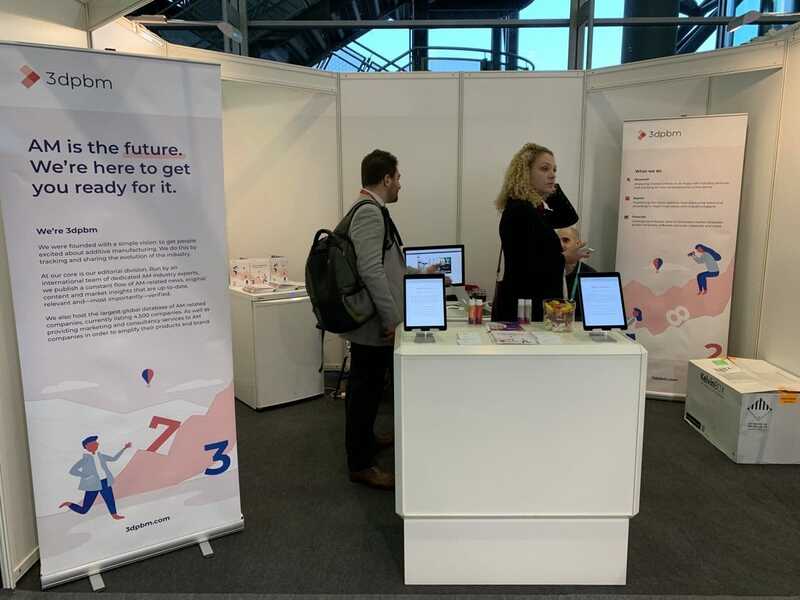 One of the first companies to fully realize and target the need for post-processing automation is PostProcess Technologies, which just opened its first European branch. 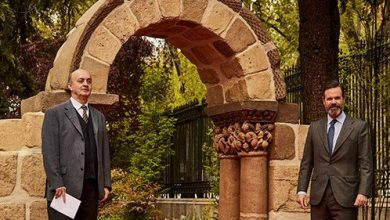 Others include German giant Rosler and a rapidly growing number of smaller companies such as AMT and the AM Ventures funded Dye Mansion. 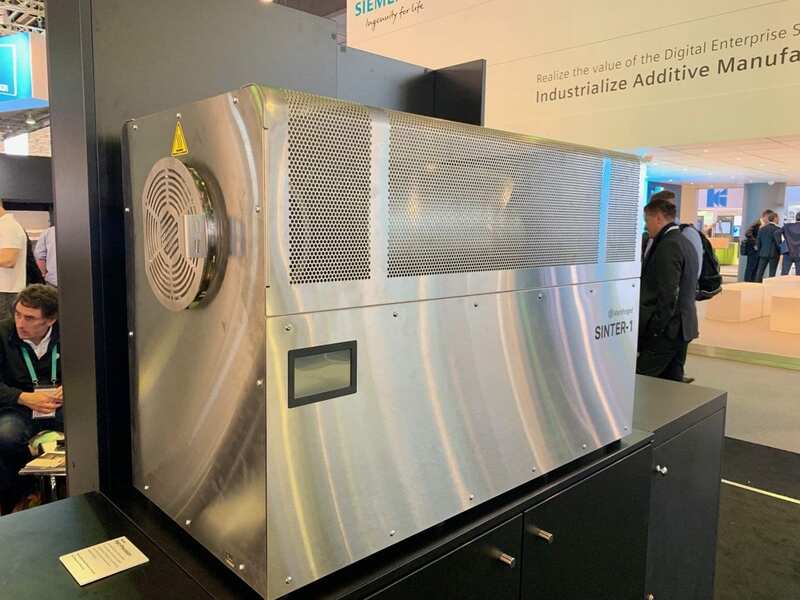 Process optimization is not just about post-processing: DfAM software is an enormous topic (too large to cover here) but other elements play a significant part as well: for example inert gases. Linde Gases showed that just by optimizing the build chamber’s atmosphere it can significantly improve productivity. 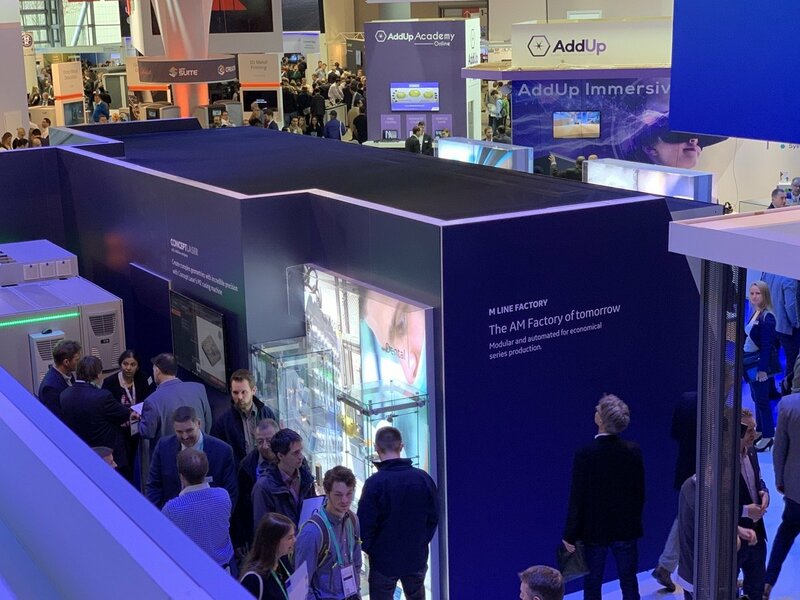 For companies like GE and Additive Industries in particular, increased process awareness translates into the development of end-to-end production lines. 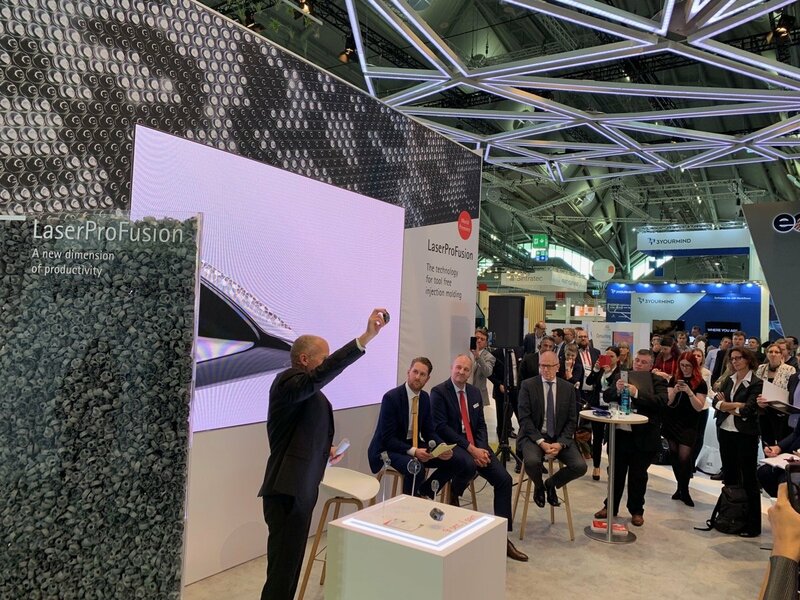 Additive Industries was the first to put this approach into a machine, now GE is presenting the MLINE Factory system (an evolution of Concept Laser’s Factory of Tomorrow concept). 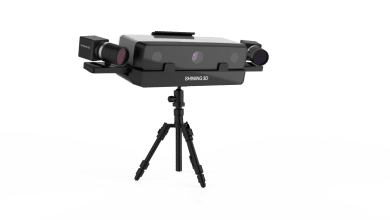 Renishaw, 3D Systems, AddUp and others are all working on this at some level. 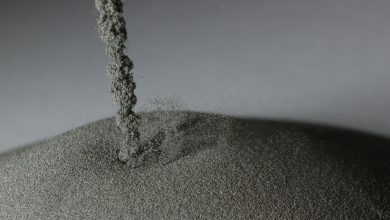 The truth is that much of pre- and post-processing—especially in metal powder bed fusion—remains very manual labor intensive. But the road ahead has now been mapped in this direction as well. 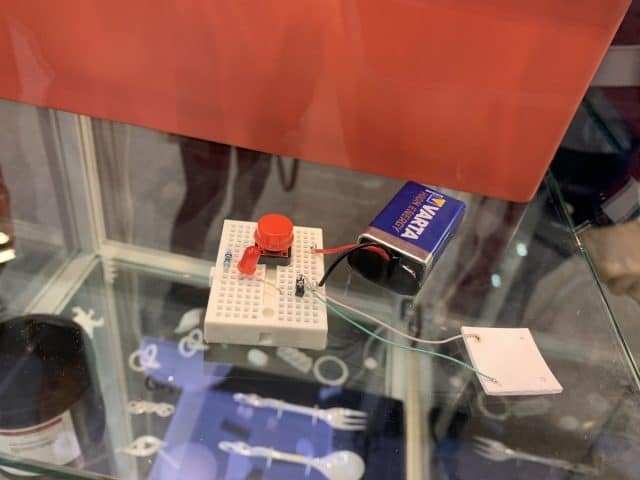 As mentioned in the first part of this article, one of the key trends that emerged at formnext 2018 is formnext itself. 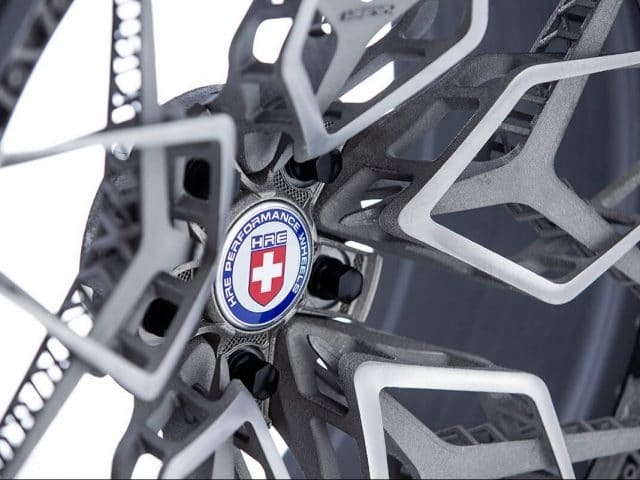 The show is attracting some of the most advanced manufacturing companies in the world and is not about to slow down. 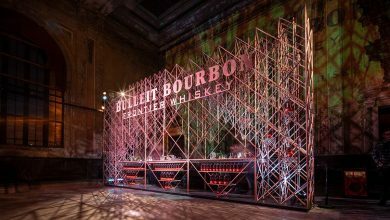 The show also offers the perfect backdrop for meetings that will help to define the future of AM on a global scale. 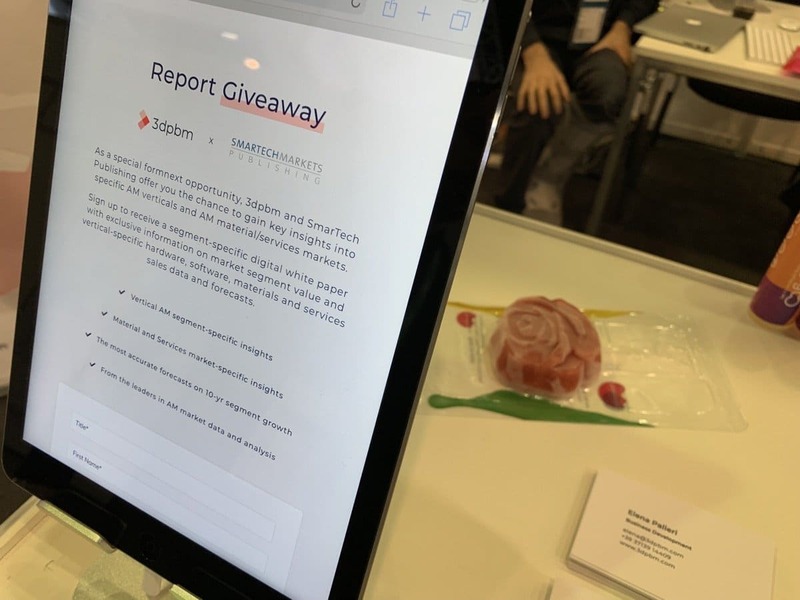 As official formnext media partners, 3dpbm is proud to offer its contribution in getting this enormous amount of information to audiences all over the world. 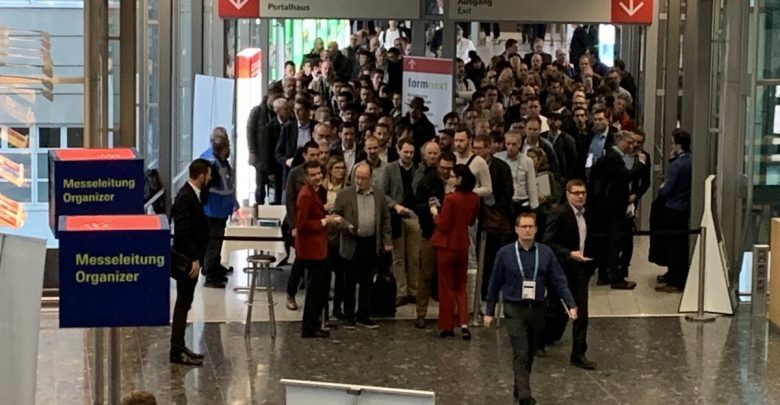 This is just one of the many high-level conferences held during the show which next year is expected to be much larger, as the exhibition space will encompass both floors in the brand new Hall 12 as well as two floors in Hall 11. 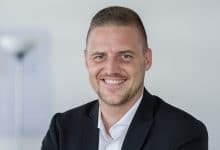 “All exhibition spaces will be limited by moving walls but the potential for growth is enormous,” explained Mesago’s Christoph Stueker. 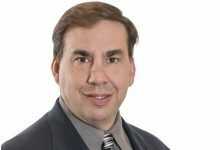 “The reason for doing this is that as the industry and the show continue to grow we will be able to accommodate a larger number of exhibitors without having to drastically redesign the show floor.” The challenge of the AM industry is that it is just about as “horizontal” as it gets, with potential applications in just about every single segment of manufacturing. 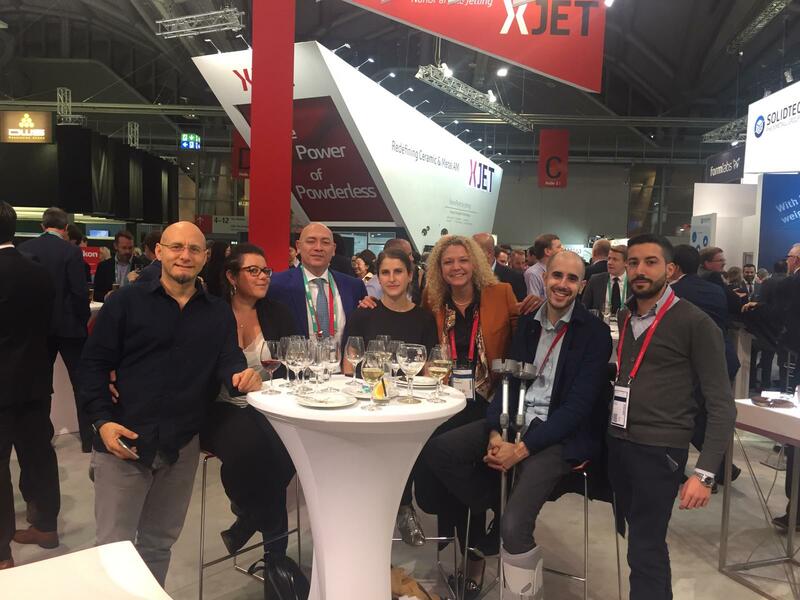 That is also its promise, to become the industry of everything and for formnext to become the “everything show”. Through its publications (3D Printing Media Network and the Replicatore localized portals) 3dpbm supported formnext from the very beginning. Through his enthusiasm, formnext director Sascha Wenzler immediately conveyed the show’s intention to take AM into the next phase of its growth. Today the Messe Frankfurt AM show has achieved everything it set out to do and more. 3dpbm’s team and our team of journalists and multi-media professionals did everything to timely report on the enormous amount of news and announcements as we received them. 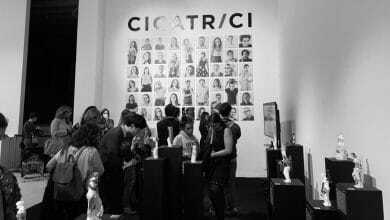 As exhibitors, the show presented a new challenge which we absolutely welcomed. 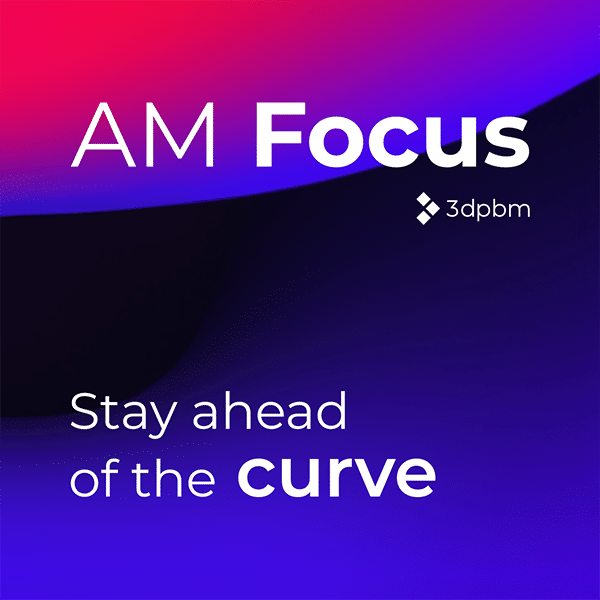 3dpbm is now more than a collection of industry news websites. 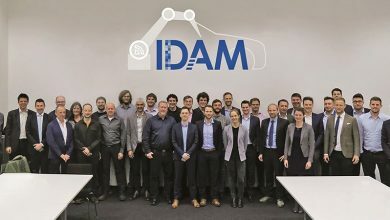 We are an ultra-specialized specialized marketing agency, a market research and consultancy firm serving the global AM industry, horizontally and at all levels. We do this through key alliances with leading content and services companies in the world of 3D printing. 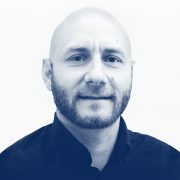 Companies like SmarTech Publishing, our exclusive provider of industry data, and 3D Alliances, the new startup founded by Gil Lavi to offer global channel development services in outsourcing. And of course Pixsweet, Janne Kyttanen’s 3D printed ice-pop factory, that helped us bring something sweet to everyone we met at the show. The everything show has just begun.